If you look at PGA Tour 2017, the final results are out now as the leader board has been finalized as it was concluded on Monday. SHOULD WOODS CALL IT QUITS? Golf legend Tiger Woods said his back was still giving him issues despite having his fourth surgery in three years. The back spasms forced him to miss the Dubai Desert Classic. The golf world expected him back in weeks but it has dragged to several months and now it seems the fight against pain is not ending anytime soon. 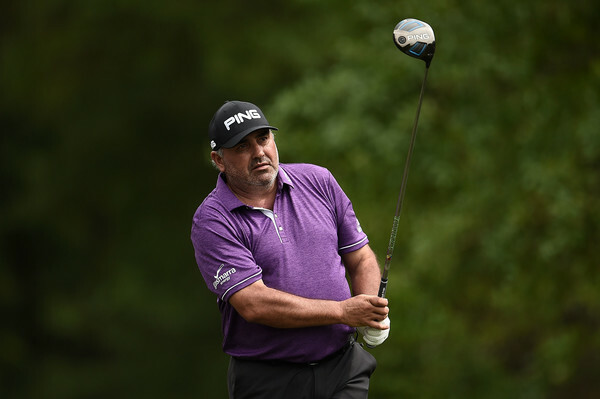 The Houston Open sees Angel Cabrera finishing the final with a successful hone in one. His fans have been delighted to see him finish the Shell Houston Open in great style. He will now be eligible to move to Masters tournament. As his performance in Shell Houston Open was a good one, he will now proceed with full confidence. After he had briefly pulled within two shots of the lead, it was clear early that there would be a struggle. And instead of being in a position to attack pins, Woods was struggling for pars. On a par 5, he made double bogey twice, starting at N0. 6 where he blasted out of the sandy are, thus moving off to the back side of a double green, which forced him to chip off the putting surface. Once the number one golfer, Adam Scott made everybody at a WGC HSBC event that is happening in China, what makes him one of the best players in the world? The Australian golfer Adam Scott is all set to claim his second major PGA title in the forthcoming New Jersey PGA championship. He looks quite relaxed and believes that breaking free from the mental shackles will help him in improving the chances of winning the PGA championship at the Baltusrol Golf Club. 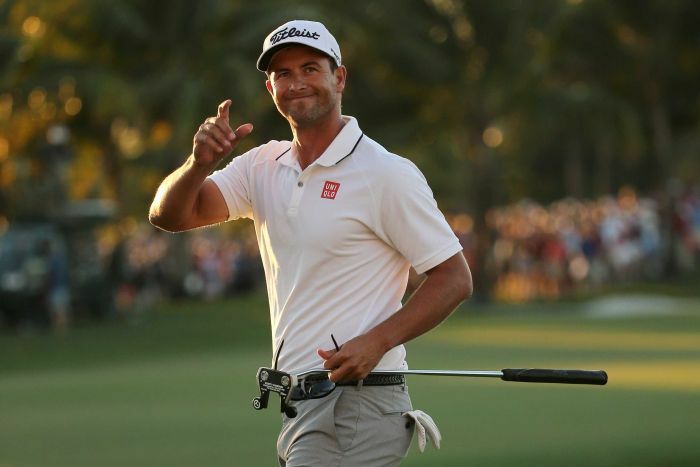 Adam Scott, the Aussie golf star, has spoken about his Kiwi caddie Steve Williams and his scopes to win at the Masters. Adam emphasized the plan to have Steve at his shoulder was preset and designed to utilized the Kiwi’s grad knowledge of crafty Augusta National layout. Steve was Adam’s caddy when he won the Mastersin 2013, which is his only major success. Justin Rose might be the first golfer ever who credited a player from another sports for his win. The Englishman stated that it’s the ultra-positive approach shown by NBA point-guard Stephen Curry that has helped him to clinch the victory at Zurich Classic hosted at New Orleans. Amidst huge speculations about his return to long putter after taking to a shorter one for a while, Adam Scott speaks up in defence of his change of putters. Scott, who was always seen with long putter, surprised everyone when he took to short putter for 3 weeks & created great stir in the golf world as he reunited with his usual longer putter- at the prestigious Augusta National.